Mortgage rates and escrow together determine your total monthly mortgage payment. A mortgage rate is the charge from the bank to lend you the money. Monthly escrow payments usually represent 1/12 of the total amount due for the annual real estate taxes and homeowners insurance. Mortgage rates are really at historic lows. Now is a great time to buy. It is very easy to see why the rates have been a great opportunity for many buyers. Lower mortgage rates secured with a loan officer or a lender can allow buyers to qualify for a larger loan amount. Lower mortgage rates also benefit sellers as well. 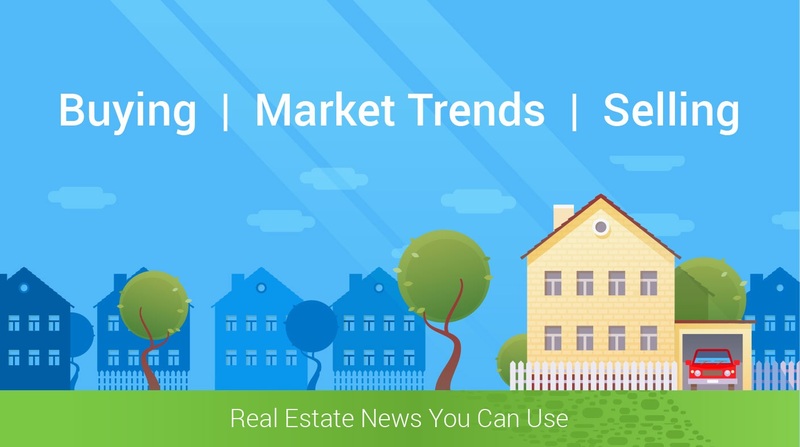 When mortgage rates are low, housing inventory moves quicker because of more buyers. Another section of the monthly mortgage payment that can be overlooked is the escrow payment. When you contact a lender for a pre-qualification, the option of an escrow account will be addressed. It is commonly known that the banks do prefer to have mortgage loans with escrow servicing. The reasoning is actually quite simple as to the reason why. Banks want to ensure that the collateral has insurance against lost, and that the taxes are paid. While there are loan programs that will allow for a customer not to have a escrow account, don't be surprised if you end up paying a fee or even a higher mortgage rate. One thing to keep in mind about the escrow account is that you can shop for homeowners insurance. Be prudent and get a couple quotes, and with different options. You may be surprised at the difference in annual rates. Remember 1/12 of the insurance payment is included in your monthly mortgage payment. While you cannot really shop around for real estate taxes, you can shop for insurance.